When we decided we would be driving in Iceland as opposed to taking excursions, initially, I was nervous. We would be driving in Iceland during winter so I had visions of treacherous ice-laced roads but thankfully driving in Iceland was no where near as nerve-racking as I thought it would be. Of course, cautions need to be taken but on a whole it is not that different from driving in other countries. In my opinion, I would say yes, for me the best of Iceland is outside of Reykjavik and you will not want to miss it. Aside from a bus, Iceland is not well connected by public transport. 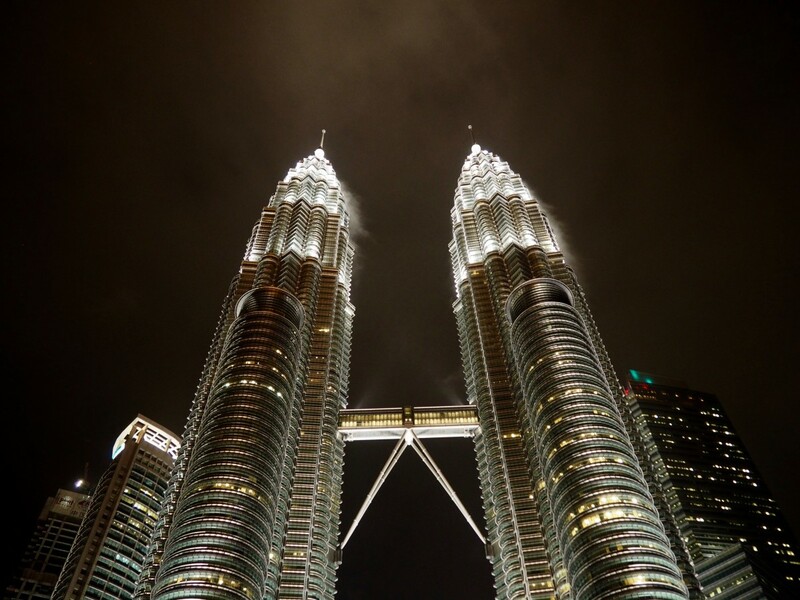 Therefore you have two options – rent a car or book on to excursion trips. If you are able to drive, renting a car will be of far better value. Travelling Iceland by car will give you the freedom to create your own schedule, you can stop wherever you feel and not be restricted by the allocated stops on your excursion. It also means you can beat the crowds and arrive before the hoards of tourists who are taking the excursions from Reykjavik, this will make for a much better experience, especially during high season. Booking onto multiple excursions for everything you will want to see will be costly in both time and monetary value. You will find hiring a car, especially if you are travelling in a group, much more cost effective. Driving the Golden Circle is one of the most popular routes in Iceland, it is a relatively easy route with lots of stops and attractions along the way. I have created a guide on self-driving Iceland’s Golden Circle which also comes with a map. Which car rental service shall I use in Iceland? I recommend booking your Iceland rental car with Lagoon Car Rental. The is the company we used and we were extremely happy with their service. 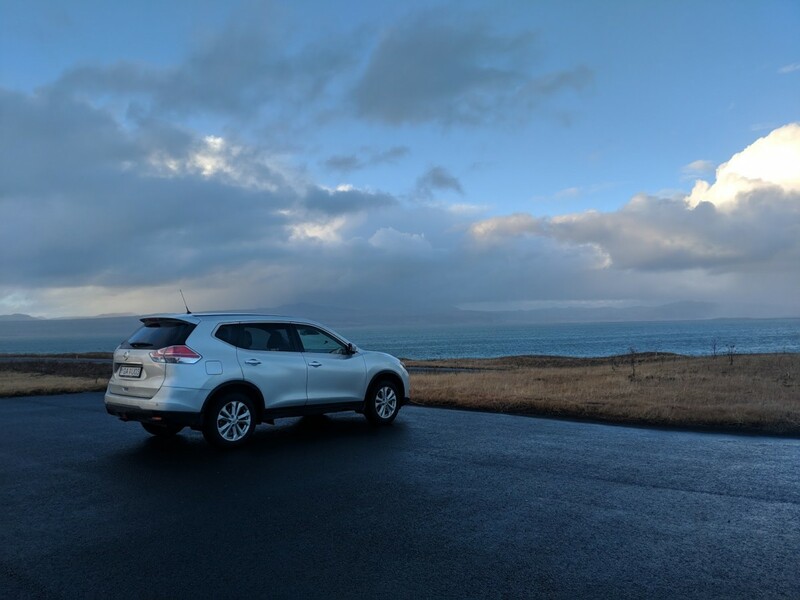 Lagoon offer a wide range of cars and were happy to give us any additional advice we needed when decided which make of car would be most suitable for driving in Iceland in October. They also have two car pick up points, one of Keflavik Airport and the other in Reykjavik town centre, if you opt for Keflavik Airport you will need to wait in the arrivals hall for a member of their staff who will then transport you a very short distance to their office. 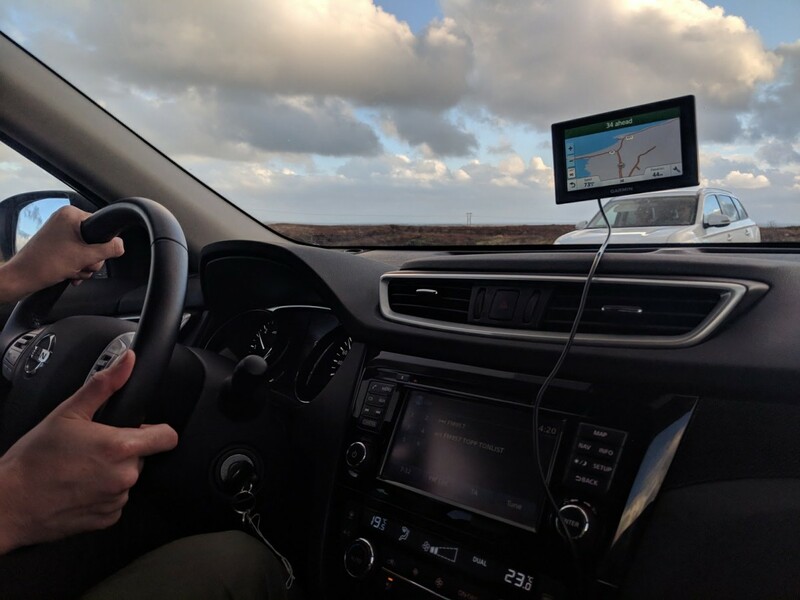 On arrival to Keflavik Airport, the service was prompt and once we arrived at their office, everything was fully explained to us, especially in regards to the type of insurance that we needed. Please be aware that you will need to show a full valid driving license as well as have a valid credit card. The minimum age to rent a passenger car in Iceland is 20 years old, for both reasons of insurance and safety. 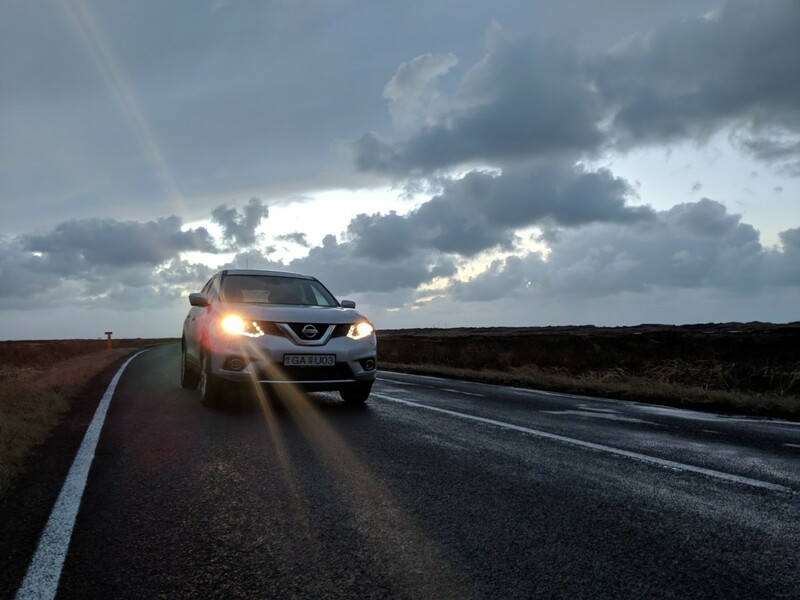 We hired a Nissan X-Trail which was sufficient for what we needed and most importantly we felt safe and secure while driving at all times – the winds can be quite strong in Iceland, therefore, in my opinion I would opt to go to for a bigger car for this reason alone. Aside from the cars, Lagoon Car Rental also offers a large range of camper vans which would be perfect if you are planning on travelling around Iceland during the summer months and would also save money on accommodation. We heard a lot of horror stores about renting a car in Iceland, including from my friend who used another car rental service and had issues with the windows falling in while driving. 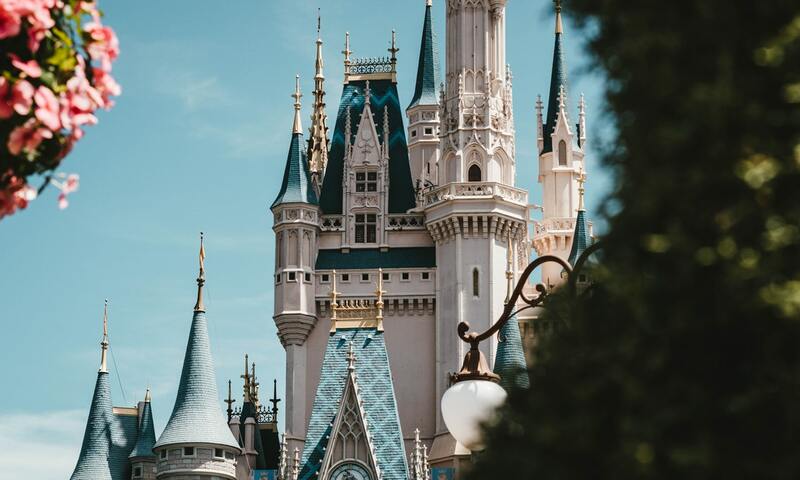 Therefore I would recommend using a reputable service, like Lagoon Car Rental, who come with lots of positive recommendations. If you are looking for more places to add to your Iceland road trip then check out this guide to Iceland’s best waterfalls. Do I need to rent a 4×4 for driving in Iceland? This will depend on where you are planning on visiting in Iceland. If you are planning on driving on the highlands, as known as the F-Roads, you will need a 4×4. In fact you can even receive a fine if you are caught driving on those roads without one. It will also depend on the time of year, during the summer months when there is no snow, you will be able to drive the whole of the Ring Road without any need for a 4 x 4 but during the thick of winter when there is a lot of snow it is probably advisable to drive a 4 x 4 for extra safety. You will find it is more expensive to hire a 4 x 4 but I would always advise safety over cost. In Iceland you drive on the right hand side of the road. Drivers and all passengers are required by law to wear seatbelts. What are the major do’s and don’ts for driving in Iceland? Off-road driving is illegal in Iceland as it damages the delicate nature. There are extremely high fines for anyone caught doing so. 90 km/h (55mph) on all other paved roads. While you may not see many police cars while driving in Iceland there are many speed cameras. There are extremely high penalty fines for speeding and camera tickets will be passed on to your car rental company, who in turn will then take this off your credit card. Don’t panic on one lane bridges. There are many of these throughout Iceland, throughly check before driving onto the bridge for oncoming traffic, if there is none you will be safe to drive across. On longer bridges there are pull over points incase you miss another car coming in the opposite direction. The general rule is the first car to arrive at the bridge is the first to cross it. Don’t just pull over, locate a safe stop. Stopping or parking your car temporarily (just for a short while, to take pictures for instance) on a side of a road in the countryside can be dangerous and is not encouraged. Ensure you have your headlights on at all times when driving in Iceland in Winter. The hours of day light are extremely limited during winter, therefore it is advised to always keep your car headlights on. Check for road closures, especially during winter. Road closures are a lot more common in the north of Iceland where it is colder, however they can also occur in the South. These road closures are for your safety so do not ignore them. Contact your car rental company if you car breaks down or you have a flat tyre, ensure you keep the number to hand at all times – there are no roadside services in Iceland, therefore your car rental company will be the best people to advise you. In the event of a true emergency call the emergency services on 112. Make use of petrol stations when you see them. 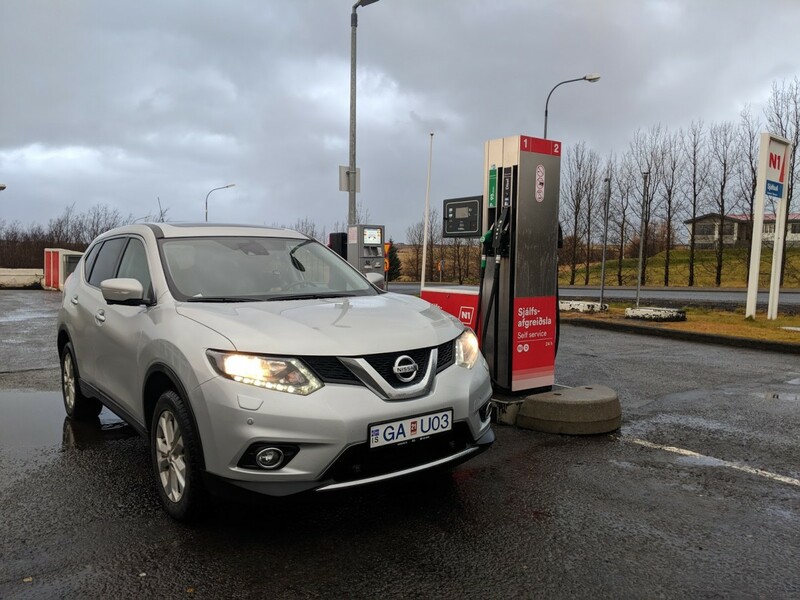 You can go a fair while in Iceland without seeing a petrol station, so it is advisable that you always keep a well filled tank to prevent any breakdowns. While we was in Iceland, petrol cost 231 ISK (around £1.40) per litre. Be aware the weather can change suddenly. I have never been somewhere I have experienced bright sunshine, torrential rain and snow in the space of one hour, but in Iceland it happens. Be alert when driving that weather changes rapidly, do not get too comfortable driving in a certain condition. 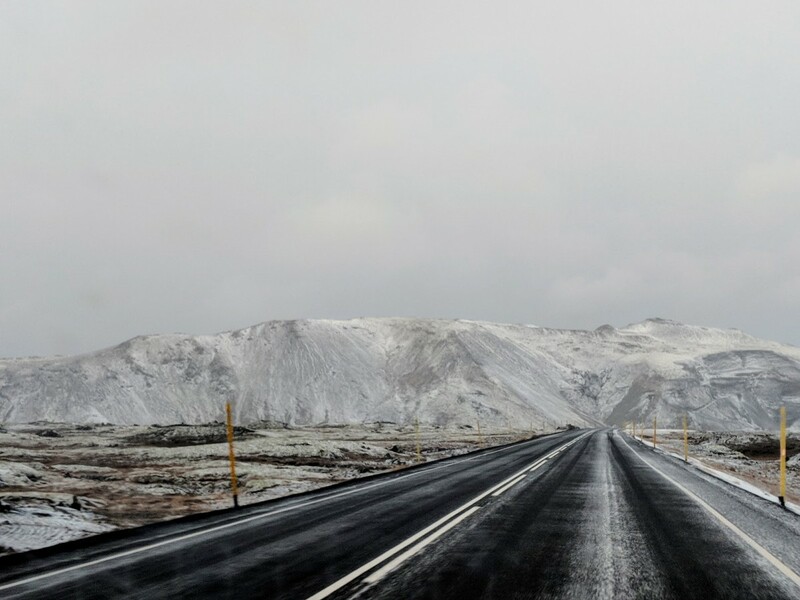 Driving in Iceland during winter as well as summer is perfectly safe – if you are sensible and take the necessary precautions. It is extremely important to book with a trusted car rental service who are happy to advise you with any queries or concerns you may have. 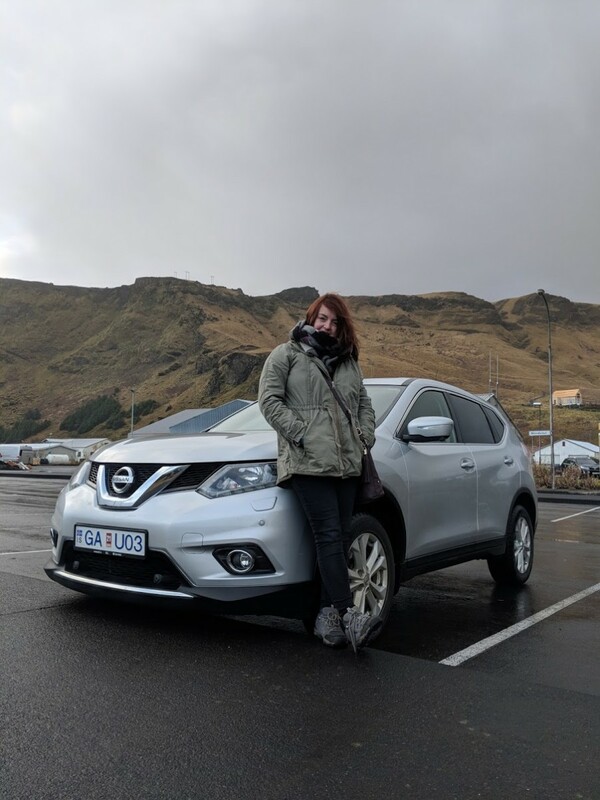 I personally feel driving was the best way to experience Iceland as we were able to see it at our own pace as well as add in unexpected stops. If you have any further questions, please feel free to get in touch or tweet me and I will do my best to answer. This post is in collaboration with Lagoon Car Rental but as always all opinions are my own.